As the winter of 1775 approaches, the British have taken up residence in Boston. The fledgling Continental Army appears to be powerless to drive the redcoats back to England. Young Gabriel Cooper, a new aide-de-camp to General Washington, is learning the rigors of army life at the Cambridge encampment, when he is called upon to journey with Henry Knox to retrieve Ticonderoga’s cannon. A daring trek across across hundreds of miles of wilderness in the dead of winter to retrieve the one thing that can drive the despised British from Boston. Gabriel’s adventure with Henry Knox and their attempt to accomplish the impossible leads to untold challenges: Bears, Indians, and Ice. Will Gabriel survive? A discarded drum and a dream at the dawn of the American Revolution. Twelve-year old orphan, Gabriel Cooper, dodges Tories, overcomes sickness, and the perils of a patriot as he journeys on foot, from New York to Boston along the Post Road, to join the fight for freedom. 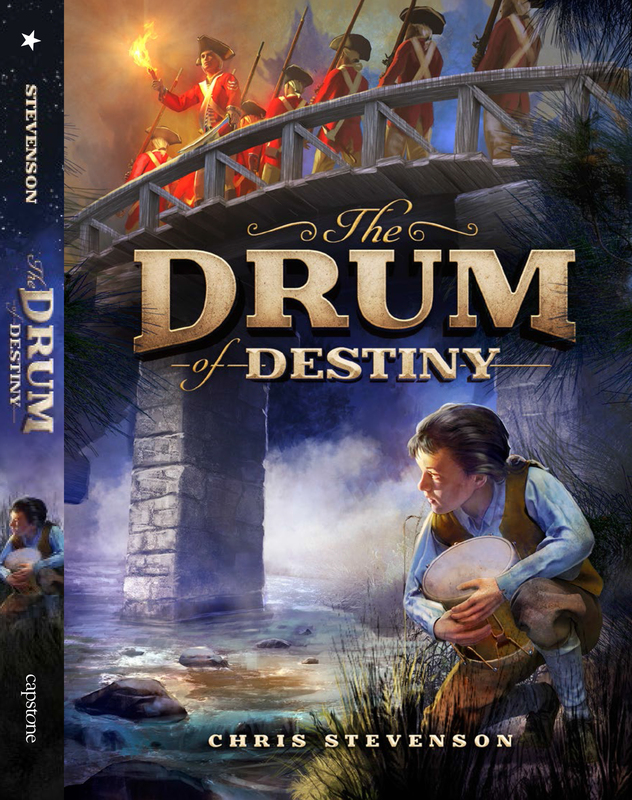 Accessible and exciting; THE DRUM OF DESTINY is the JOHNNY TREMAINE for a new generation. Is this book in a series? Linda, yes Gabriel Cooper’s story is designed to be a five book series. There’s more to come, but I don’t have a definite date yet on the next book. Thanks for the kind words.